видеокарти 2 Gb rx580 4 gb mining Second hand 26м. 270,00 лв. 3 Msi 570 4 gb armor Second hand 25м. 249,00 лв. 4 Msi 570 4 gb gaming Second hand 25м. 249,00 лв. 6 Gb rx580 8 gb mining Second hand 26м. 349,00 лв. 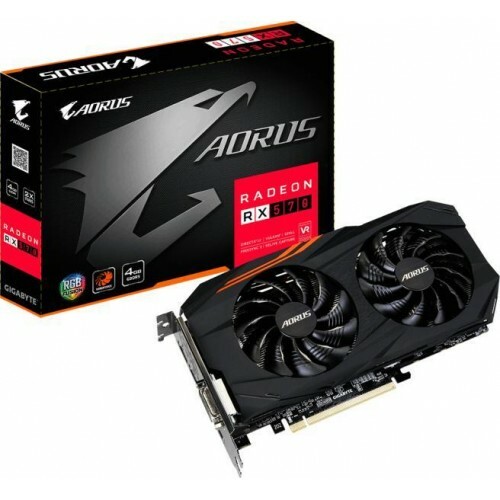 11 Gb rx 580 8 gb aorus gaming Second hand 24м. 349,00 лв. 9 Asus rx570 4 gb Strix Second hand 25м. 249,00 лв. 12 Gb rx570 gaming Second hand 23м. 249,00 лв. 12 Asus 1060 p104 6 gb mining Second hand няма 200,00 лв. 54 Gb rx570 mining Second hand няма 249,00 лв.